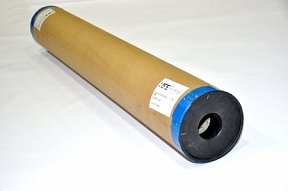 At HFE we’ve been printing PVC Banners since 1996. 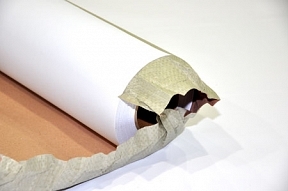 Over the years we’ve tried and tested almost every brand and weight of material out there. Supply consistency seems to be quite a problem with many suppliers and back in 2008 we decided we would have our own product specifically made for us. 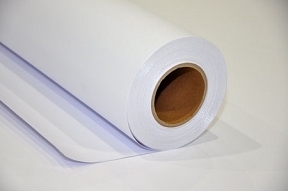 For quality reasons we have our material manufactured to a slightly heavier weight than most at 550gsm. 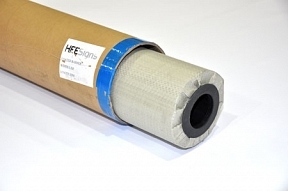 HFE banner material is a coated scrim product making it suitable for Solvent, Eco Solvent and UV processes as well as the older methods of cut vinyl.